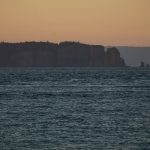 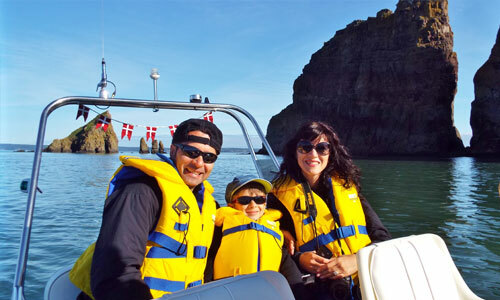 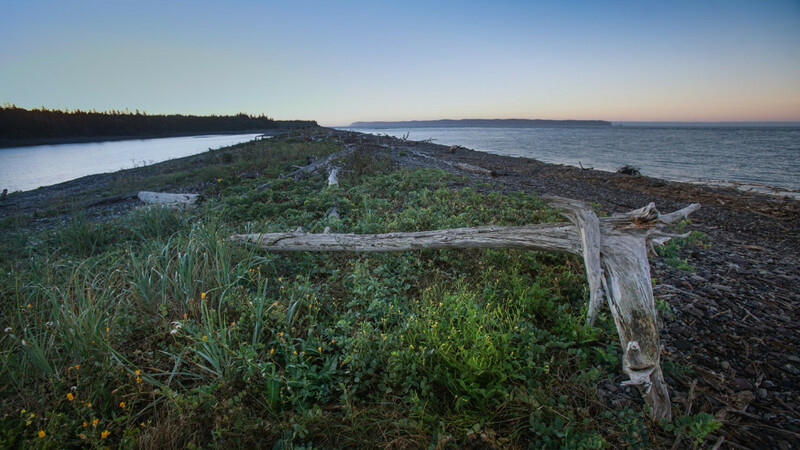 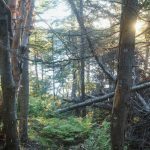 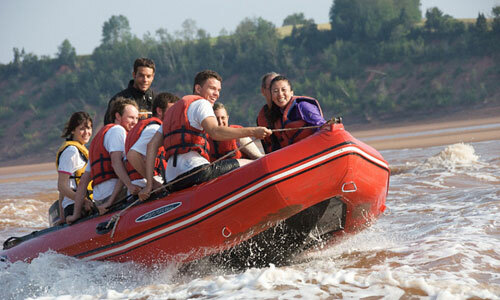 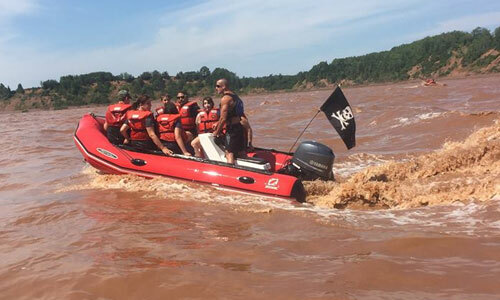 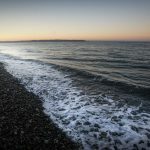 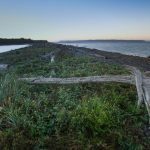 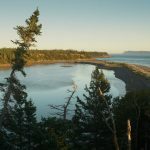 Have a look at Bay of Fundy – Canada’s Natural Wonder for detailed information about the world’s highest tides, minerals, dinosaur fossils, and the 2014 designation of the Bay of Fundy as one of the 7 natural wonders of the world. 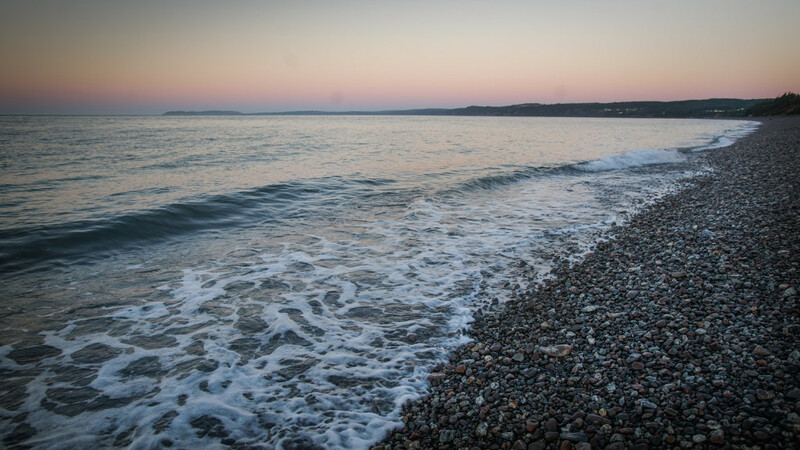 All this is absolutely right at your doorstep during your stay at the Beach House! 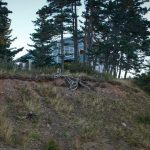 The Beach House is located on 2 beaches. 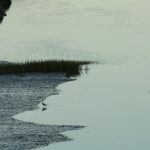 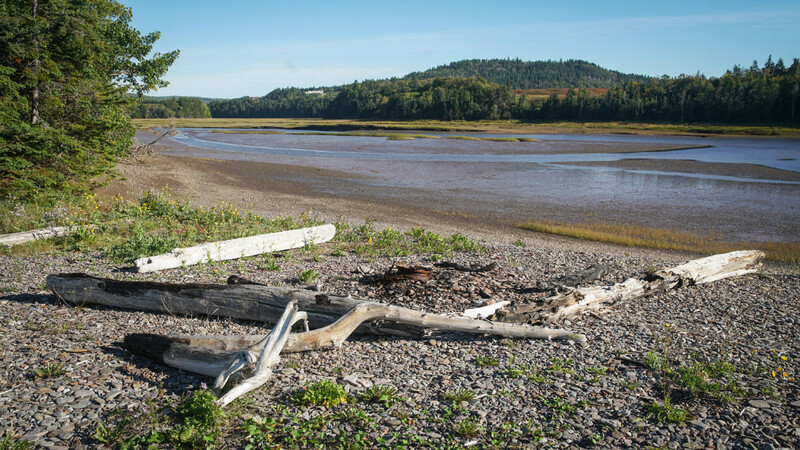 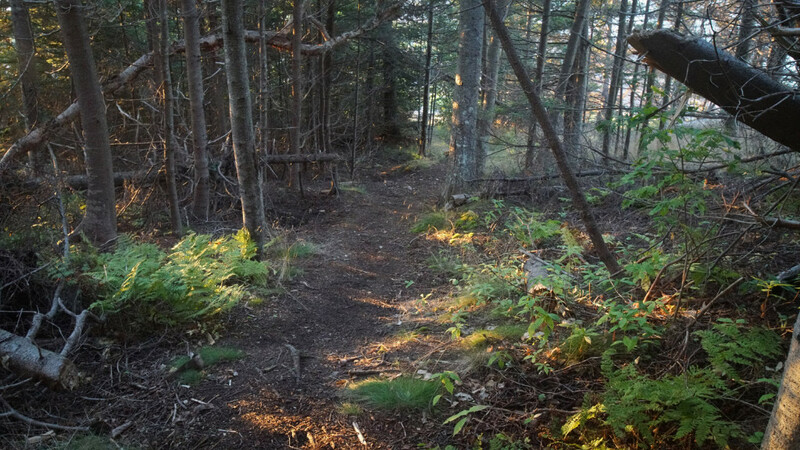 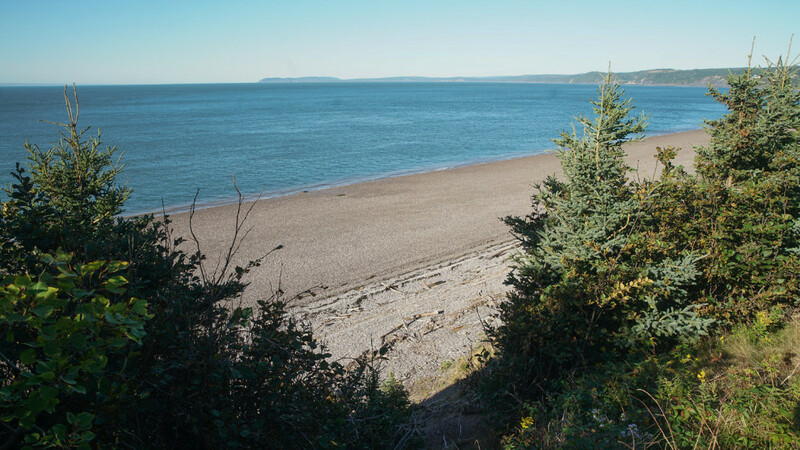 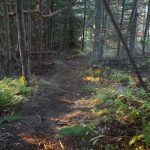 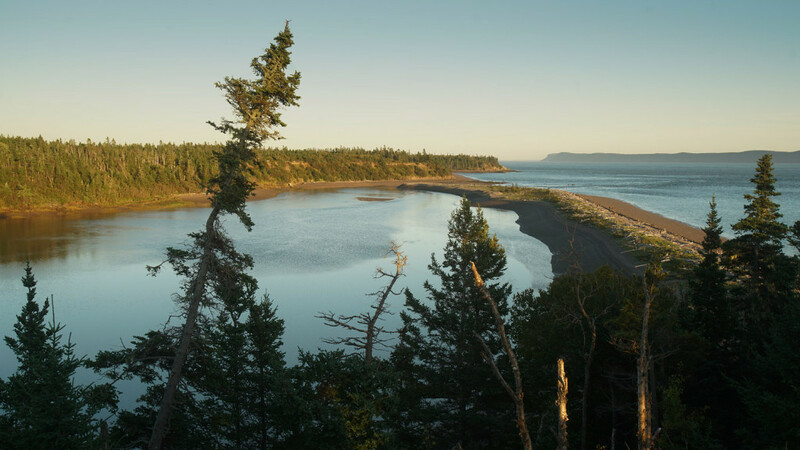 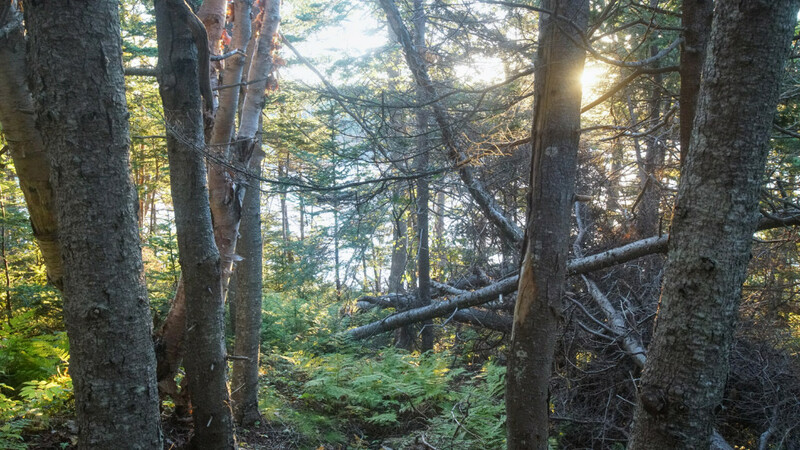 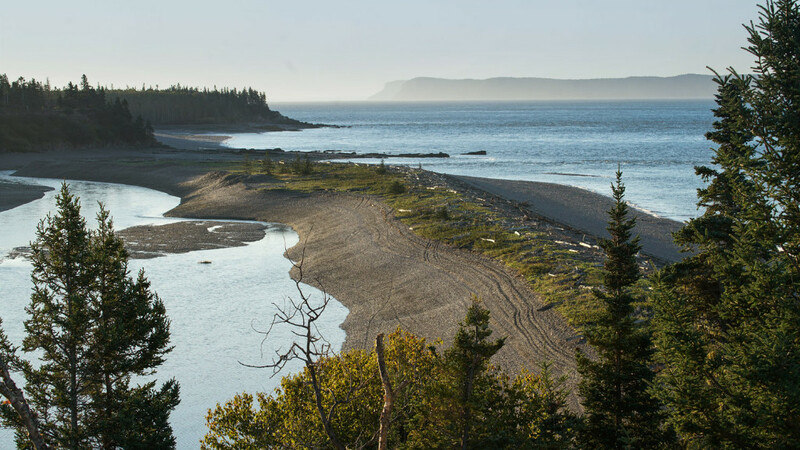 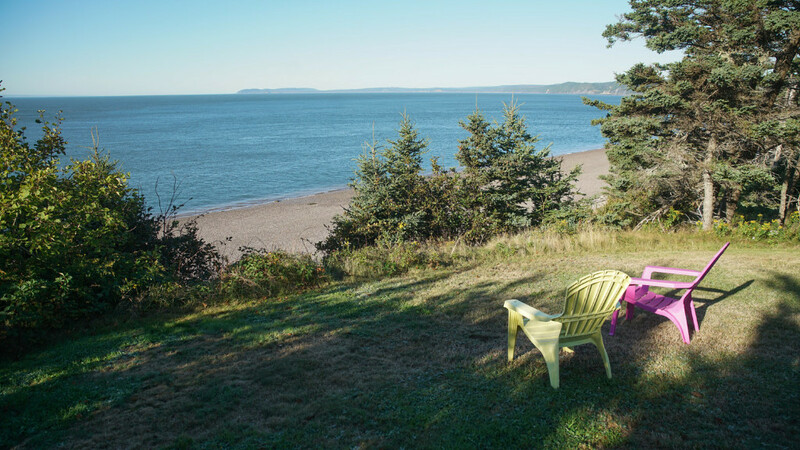 A path on the Beach House property leads directly to a salt water marsh on your left and the Bay of Fundy on your right – the marsh fills and empties with the tides through a narrow channel. 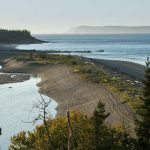 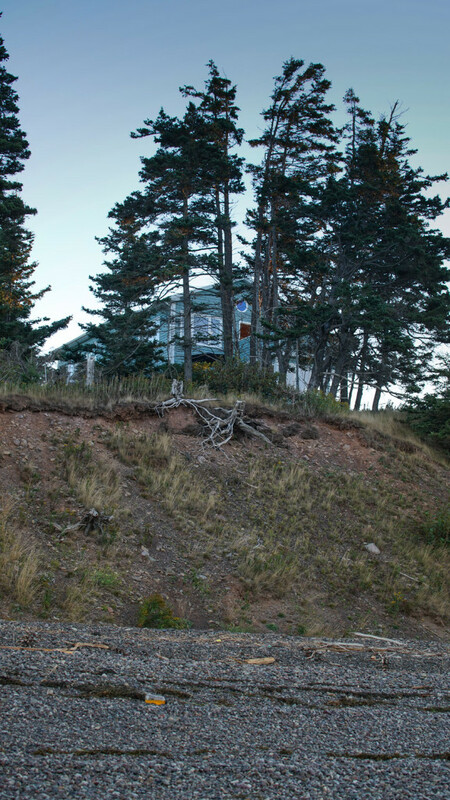 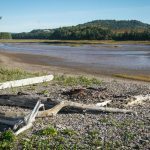 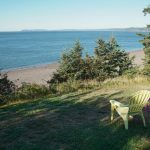 Every room in the Beach House has stunning views of the Bay of Fundy, except for the 2 bathrooms – they both have views of the salt water marsh on the east side of the property. 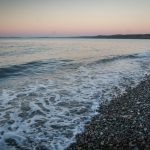 Contact Liz Yorke for informal winter photos. 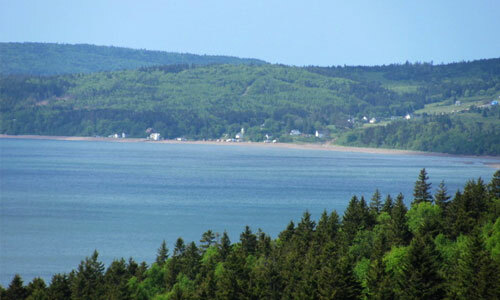 High tide – Blomidon and Cape Split are in the background. 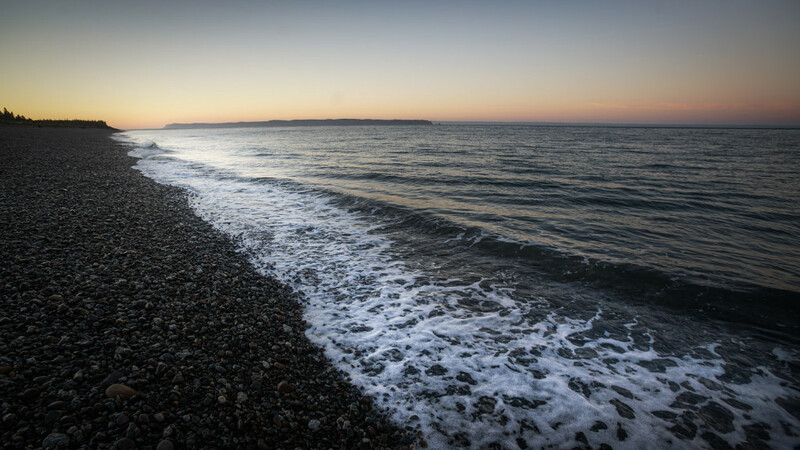 FORCE is dedicated to working with many partners to better understand if in-stream tidal technology can play a role in Canada’s energy’s future. 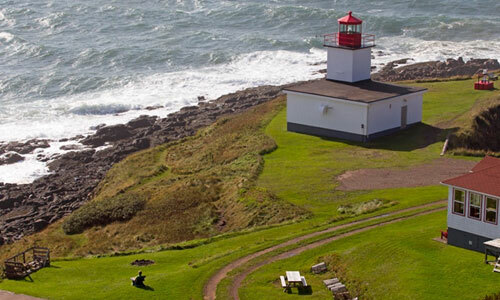 The FORCE visitor centre, located outside Parrsboro, is open to the public from spring to fall and definitely worth a visit. 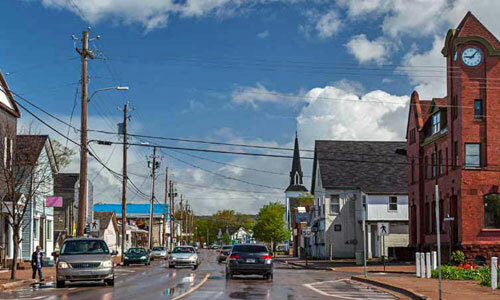 A small community a short drive down the shore from the Beach House – a perfect miniature community with its own school, service station, post office, restaurants, 2 stores, and a fishing fleet. 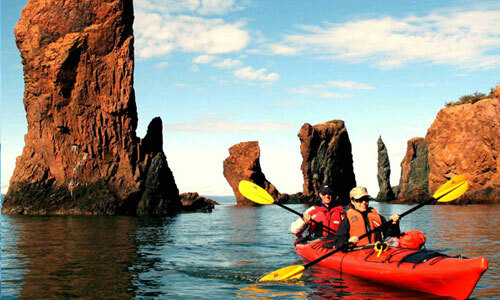 The Mary Celeste, a ghost ship found drifting in the Atlantic in 1872, was built at the shipyard in Spencer’s Island. 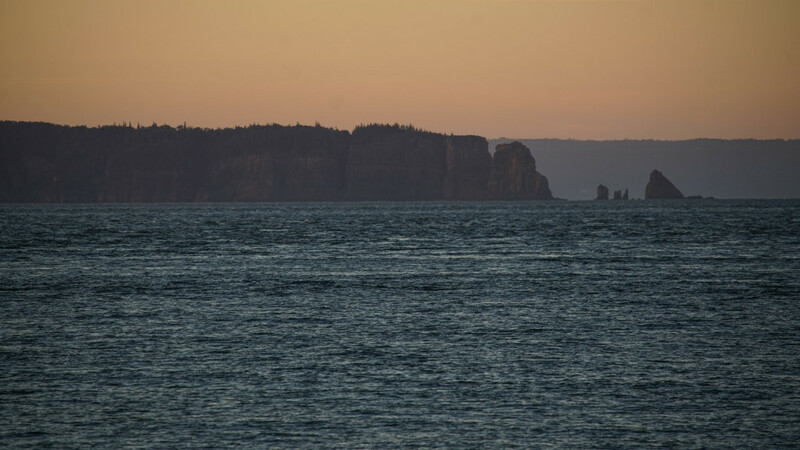 The Smithsonian has taken an interest in the ship and its mystery. 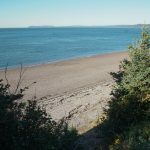 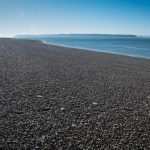 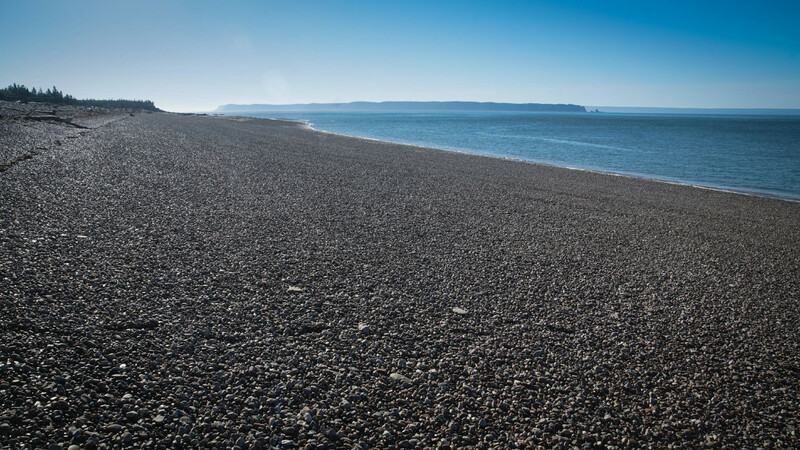 Parrsboro is an easy 15 minute drive from the Beach House and the local centre for shopping, arts and cultural activities, restaurants and much more. 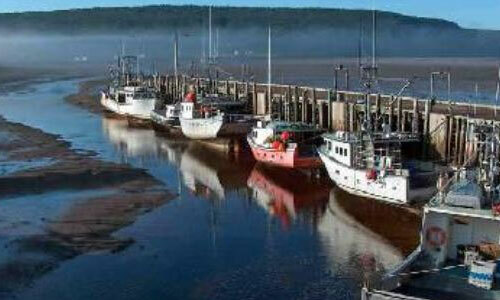 The Parrsboro harbour is one of Nova Scotia’s most beautiful harbours – just for fun, have a look at this web cam.